Catch the New iPhone 7 Best Deal in Dubai. According to the latest report the New iPhone 7 will be available sometimes in the first week of October. 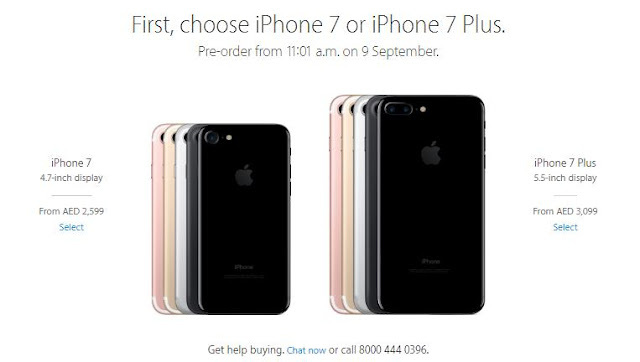 But you can pre-order in Apple Store UAE on September 9 and it will be available earlier on September 17. 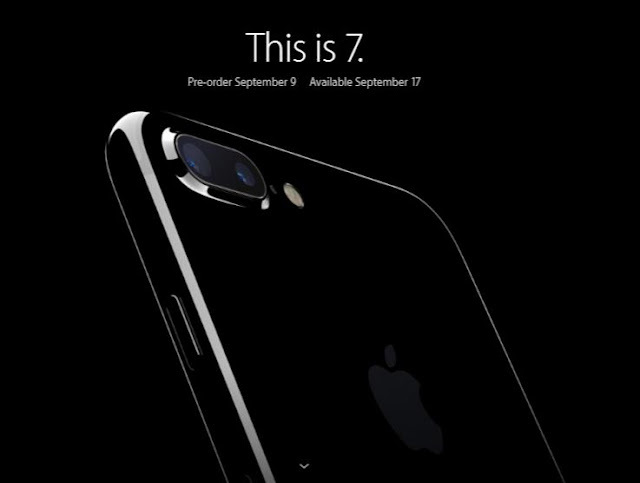 We will be posting the best deals of iPhone 7 in UAE once released. According to Balkan Portal, the iPhone 7, or whatever Apple chooses to call the latest variation of its smartphone, may be a modest update. A better battery, an improved Touch ID button, a simpler antenna, and a faster processor are likely to be packed into the familiar iPhone design, while the iPhone 7 Plus may also get a dual-lens camera. The latter upgrade could improve image quality and low-light performance, and the two lenses could also allow the smartphone to use visual depth information for a number of novel photographic tricks. Here are the price range of iPhone in Dubai, U.A.E. The iPhone 7 is expected to have one less-than-appealing tweak: it may be the first Apple smartphone to ditch the traditional headphone jack. Though perhaps the bigger concern for potential iPhone 7 owners is the early word on the iPhone 8. The next generation smartphone is unlikely to be mentioned at the event, but rumors about its flashy upgrades loom over its unreleased predecessor.